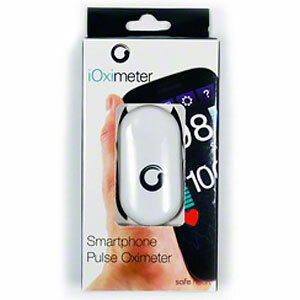 Pulse oximeters are used in clinics, doctor's and dentist's offices, in EMS settings, and even by home users to measure blood/oxygen saturation (SpO2) levels. 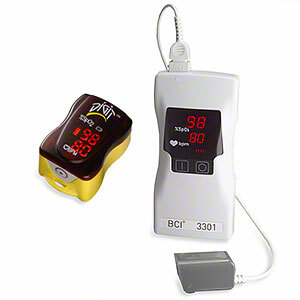 The AED Superstore has both fingertip and hand held models available. Get yours today! Widely recognized as the industry leader. Non-medical smartphone devices for the sports enthusiast or personal use. 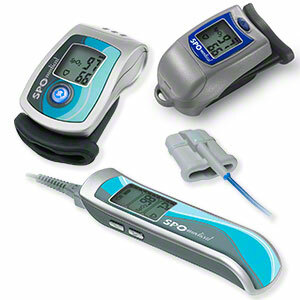 Accessories for your SPO Medical pulse oximeters. 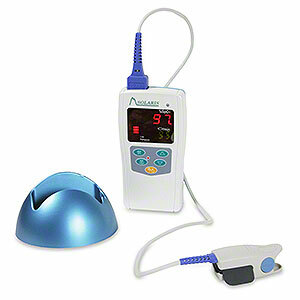 Pulse oximetry and capnography at a reasonable price!